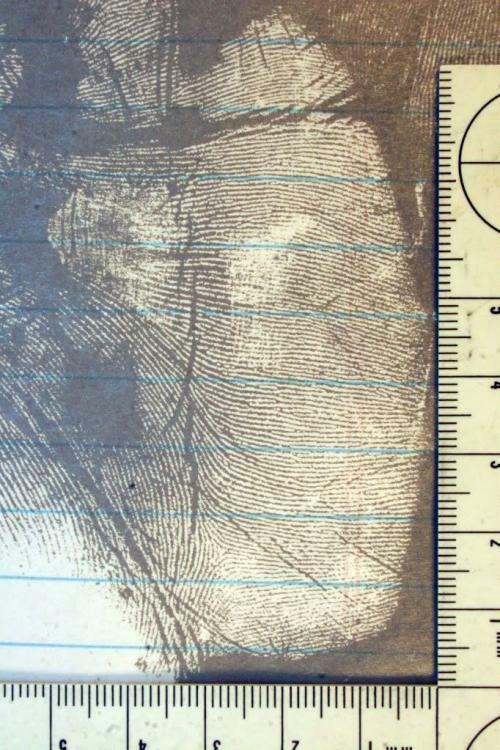 GoEvidence Forensic Laboratories has helped guide and instruct Law Enforcement, Vendors, and Latent Fingerprint Experts, in the most reliable VMD techniques and applications to yield the best latent fingerprint results possible. Metal evaporation of Gold, Zinc, Silver, Sterling Silver, Copper, Tin, Aluminum and other metals, makes a noticeable difference in developing latent prints when the substrate has been processed with the correct metal. 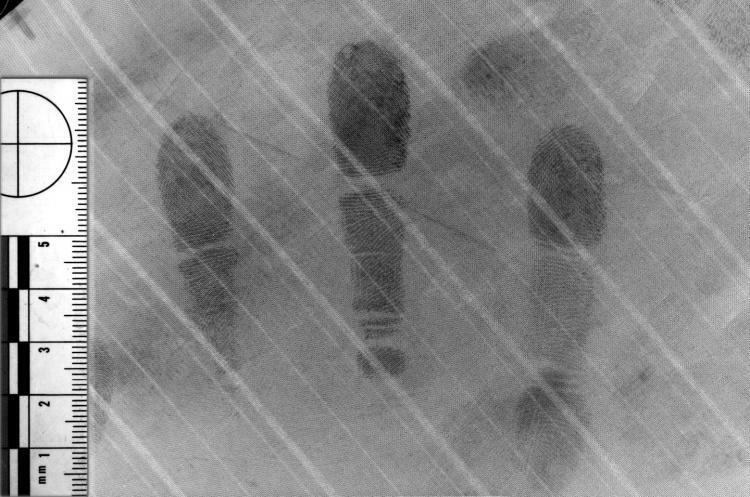 When evidence is not processed with the correct metal, the latent prints may appear to be faint or invisible. It is essential to test the substrate with all metals in order to get the best results. It is best practice to keep a log of substrate types with compatible metals that provide reliable results. As for any type of evidence that is chemically processed for latent prints, there are tests done to be sure the process is the best method. VMD will not prevent the use of DNA testing and the process can be done in any order of the processing stage, such as before or after superglue fuming, before or after chemical dye or staining reagents. 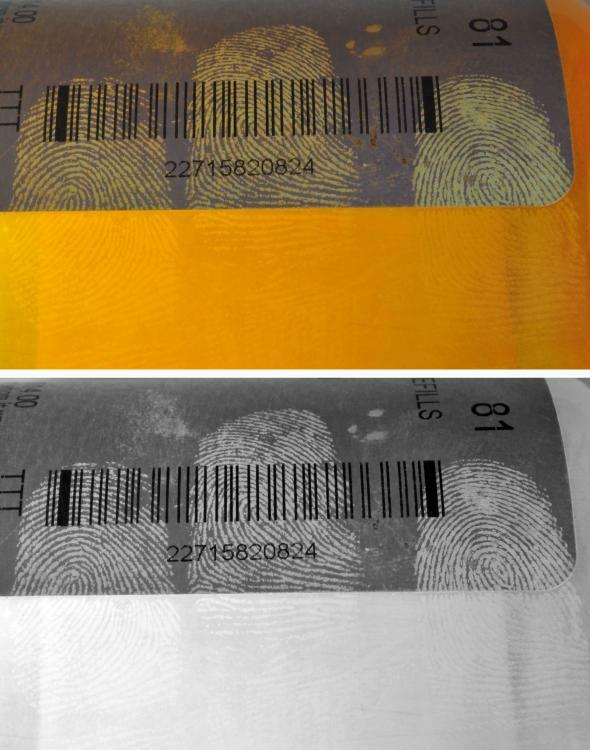 Surfaces that are developed with VMD are Thermal receipts, Paper, Cardboard, Plastic, Glass, Metal, Styrofoam, Fabric, Currency, Banknotes, Sticky side of a variety of tapes such as Duct tape, Electrical tape, and Packaging tapes, and so many other Porous, Semi Porous, and Non-Porous items. Experience is key in knowing when to use the traditional latent print processing and knowing if VMD processing should be at the beginning, middle, end, or not at all. VMD is another tool for processing evidence for latent prints and is used all over the world today.